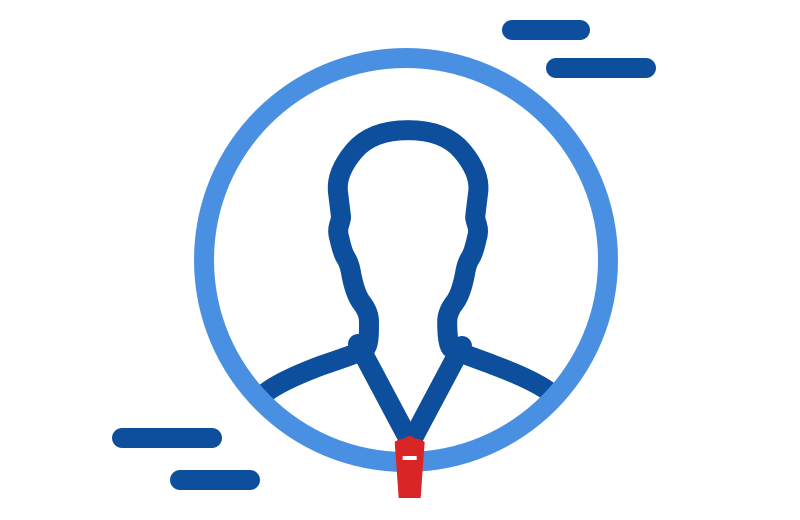 Register and complete your coaching profile by telling us who you are and who you coach and complete the annual $49.50 annual membership fee. Agree to the Coaches' Code of Conduct and complete an online Foundation Course relevant to the playing group you coach. Get stuck into our extensive library of coaching resources and training activities to assist you on your coaching journey! 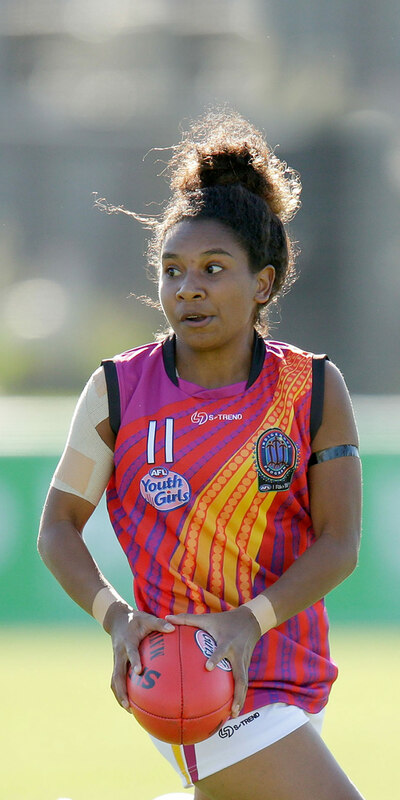 Login to your CoachAFL account, update your Coaching Profile, select the team/s you are coaching in 2019 and pay the annual $49.50 membership fee. Login to your CoachAFL account, update your Coaching Profile, select the team/s you are coaching in 2019 and receive your complimentary membership. 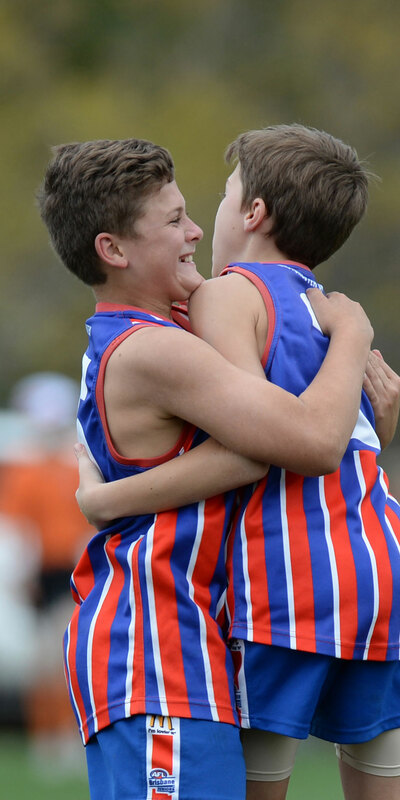 Whoever you are and wherever you coach, joining as a member of CoachAFL is easy! 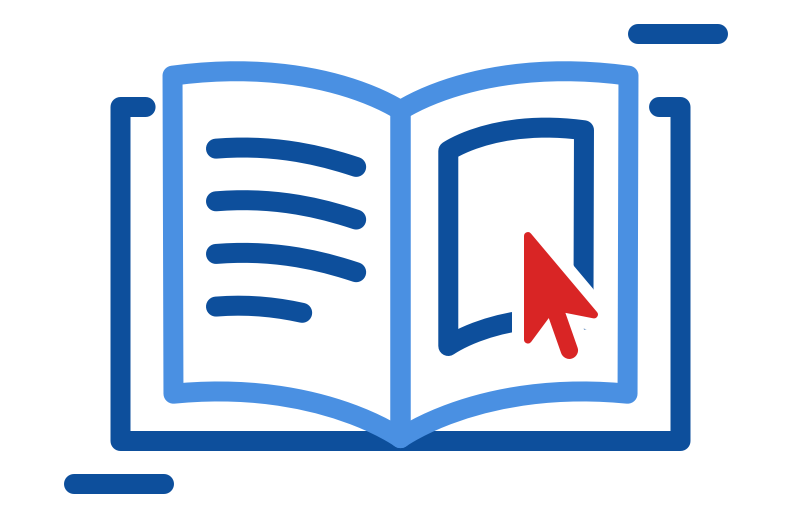 Simply follow the steps that apply to your current accreditation status and you will gain access to our resource library! Who can I contact to find out more information? 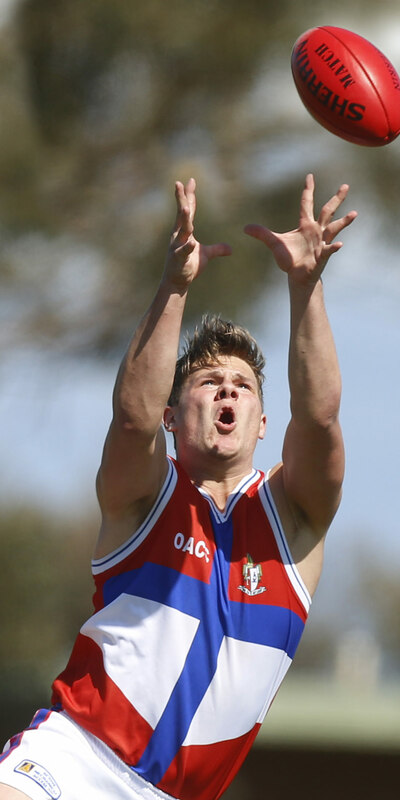 The best way to have any of your questions answered in regards to coachAFL is to use the ‘Get in Touch’ form located at the bottom of the Contact page. Once you complete the form, our Coaching Support Team will be in contact with you to ensure you are properly supported and get the help you need! Can I become a member of coachAFL if I am a school teacher? Absolutely! All you need is to be interested in coaching Australian Football to become a member. We want teachers to be well supported when they teach Australian Football in schools and becoming an accredited member is a great way to start! The benefits of membership apply equally to those coaching in the school environment. Do I need to be currently coaching to become a member of coachAFL? No, although CoachAFL is tailored toward the active coach, it does not prevent those interested in pursuing a coaching role and benefiting from membership. If you are interested in becoming a coach, want to learn more about coaching or simply love Australian Football you are more than welcome to join! Will coachAFL make it easier to become a Level 2 or Level 3 (High Performance) Coach? The development of coaches beyond Foundation (Level 1) is a key focus of the new national coaching strategy. The content and delivery of Level 2 & 3 courses will be re-modelled to make progression along the coaching pathway more accessible. 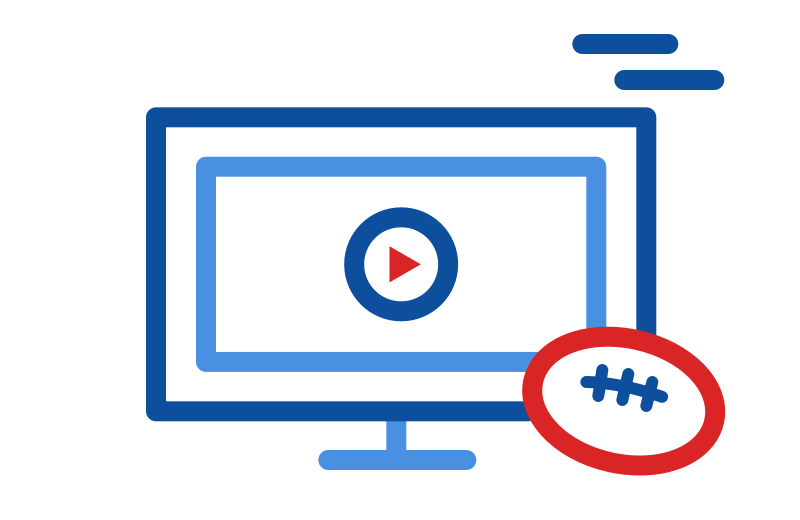 Changes to the accreditation pathway will be implemented through 2018 in readiness for the 2019 football season. Do I need to attend a face-to-face workshop in order to become a member of coachAFL? We want to make it as accessible as possible for you to become a coach and from 2018 you will NOT be required to attend a face-to-face workshop to become an accredited member of coachAFL. Although it is not mandatory, we recommend you attend a face-to-face workshop to develop your coaching knowledge. For more information about this, contact our Coaching Support Team! If I am involved in Auskick, do I need to become a member of coachAFL? 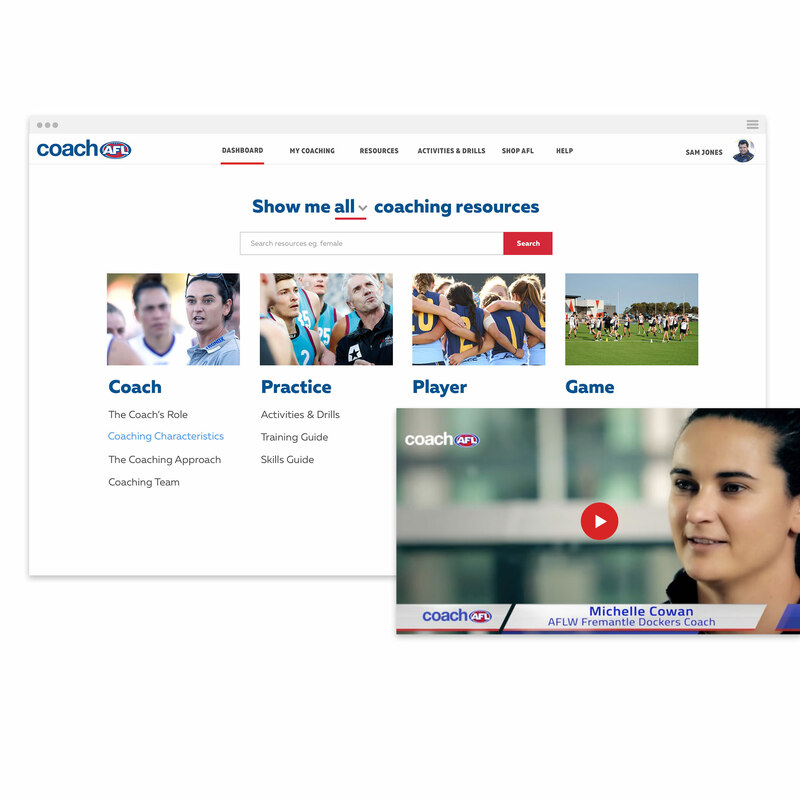 All relevant information, content and resources for Auskick coaches is available at play.afl/auskick. 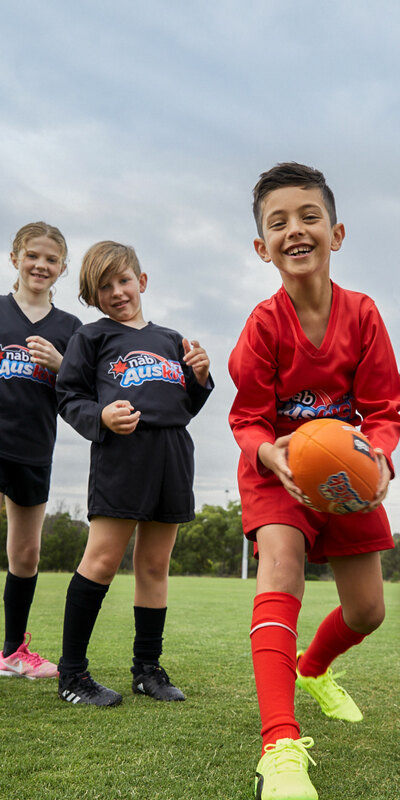 It’s not a mandatory requirement for NAB AFL Auskick coaches to hold an AFL coaching accreditation or membership of coachAFL, however for Auskick coaches who wish to become members of coachAFL, the most relevant membership and accreditation is Foundation Junior. Explore our extensive library of coaching resources tailored for coaching junior, youth and senior football.